Sorry, all spots have been filled. 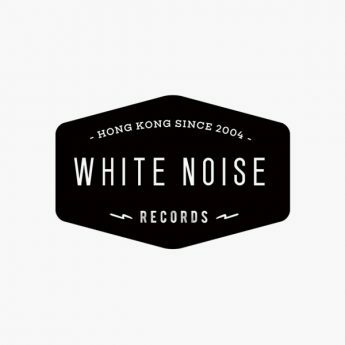 Advance ticket will be start for sales at White Noise Records (Paper Ticket) and PUTYOURSELF.in (Online Ticket) from 12:00pm on 22th March. 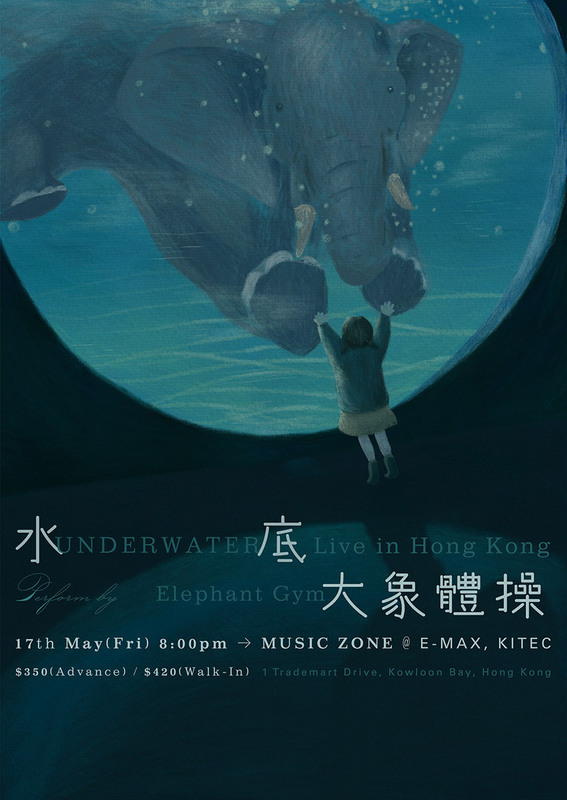 Elephant Gym is a bass driven, Math-Rock band from Kaohsiung, Taiwan, Formed in 2012. The Band is composed of Tif on bass, Tell on guitar and Chia-Chin on drums. The music of Elephant Gym is known for clear and memorable bass line, emotional guitar riffs and melodic drumming. Most songs are instrumental. In 2013, Elephant Gym has started to invite singers to compose with them. Tell and Tif are sibling. In their childhood, their mother had taught them classical music until their adolescence. Later on, they had a big crush on rock music, especially post – rock and math -rock. Tell met Tu in high school music club. After realizing they all like the same music genre, they decided to form a rock band.